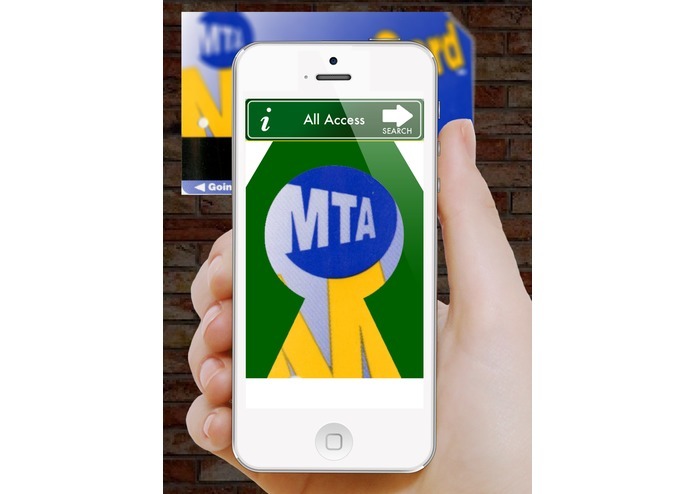 Use the All Access LogoLauncher to scan the MTA logo off of a Metro Card, printed schedule, poster... or anywhere! 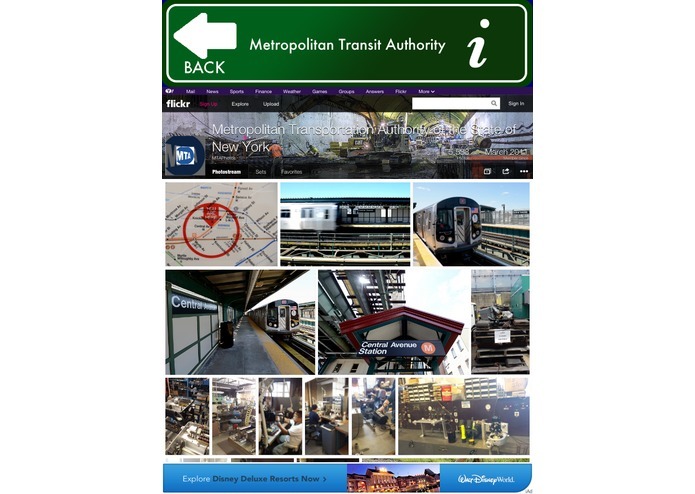 Instantly access MTA information including: Schedules, Ticket Info, Events, News, Email, Phone, Locations, Shopping and more! 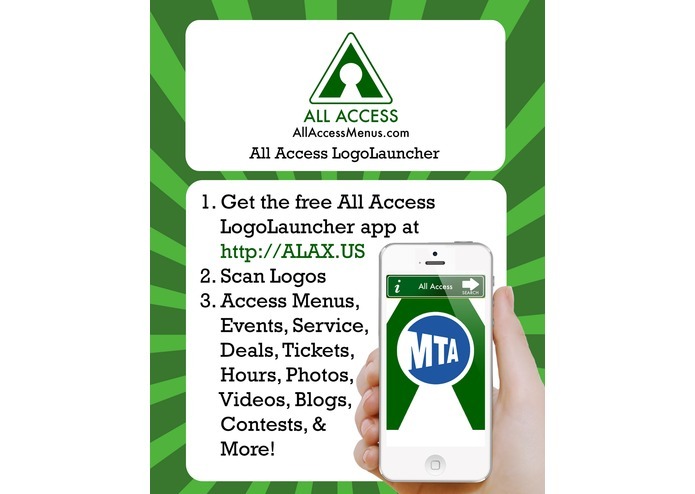 All Access LogoLauncher lets you scan 1,000+ logos to access information about businesses near you, including restaurants with over one million menus! 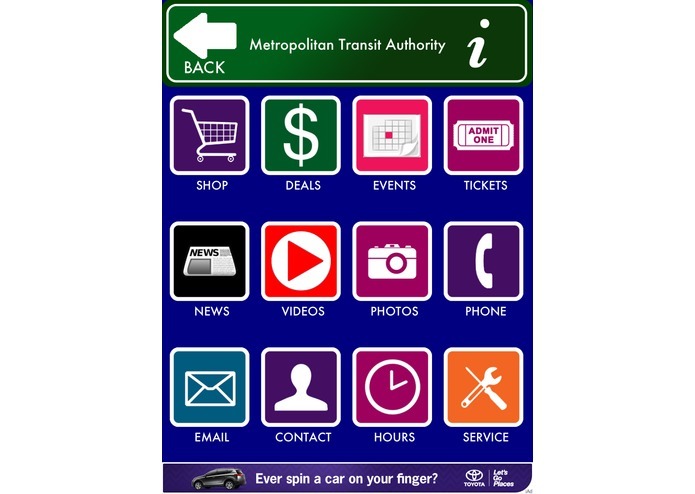 All Access is for everyone, but Blind, Low-Vision, Deaf and Hard of Hearing users will appreciate that the menus can speak to you, or for you! Scan Logos, Not Codes, with All Access LogoLauncher!